TORONTO - Lilly Singh is the latest YouTuber to say she's taking a break from the platform to focus on her mental health. 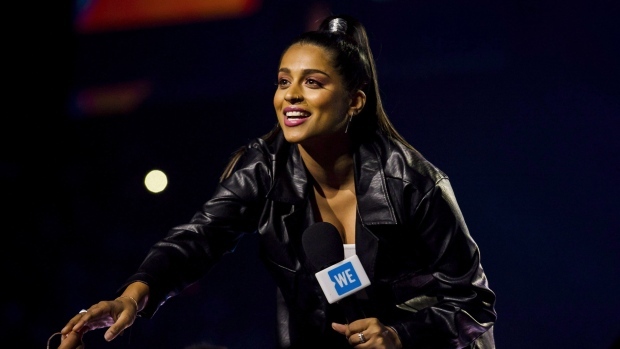 The Toronto native, known by her nickname “Superwoman,” released a video on Monday telling her viewers she is “mentally, physically, emotionally and spiritually exhausted” by the pressures of churning out content. “I've been doing YouTube consistently for eight years,” she said, pointing to her twice weekly videos and regular blog posts. Singh, who has nearly 14.5 million YouTube subscribers, said she isn't “super happy” with some of the videos she's made to keep pace with expectations on YouTube. “It kind of is a machine,” she said. Other creators have addressed their own mental health challenges, saying they worsened with the crush of demands that come with being a YouTuber. Ottawa-based Elle Mills published the video “Burnt Out at 19” in May, after saying the pressures of being a successful YouTuber led to panic attacks. She eventually returned to posting videos about a month after signing off. Singh emphasized she's not leaving YouTube, but hasn't made any promises for when she plans to return. Singh is chasing a successful career offline as well, publishing the book “How to Be a Bawse” last year, starting her own production company and speaking at public events, including the United Nations General Assembly for youth in September. Over the summer, she expressed dismay over how difficult it was to satisfy fickle YouTube viewers who seemed to only want more. She doubled down on those thoughts in her latest message, suggesting creators shouldn't measure quality by the number of video views. 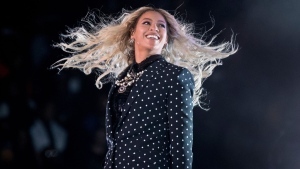 “That's why I need to take a little bit of a break to truly re-evaluate what I define my success as, and what I want my legacy to be,” she said. Singh added that she couldn't preach about self-care and happiness on YouTube if she wasn't practising it herself. “You are the biggest and most important project you will ever work on,” she added.